Asset backed tokens should create a stable currency and is a very unique business model. 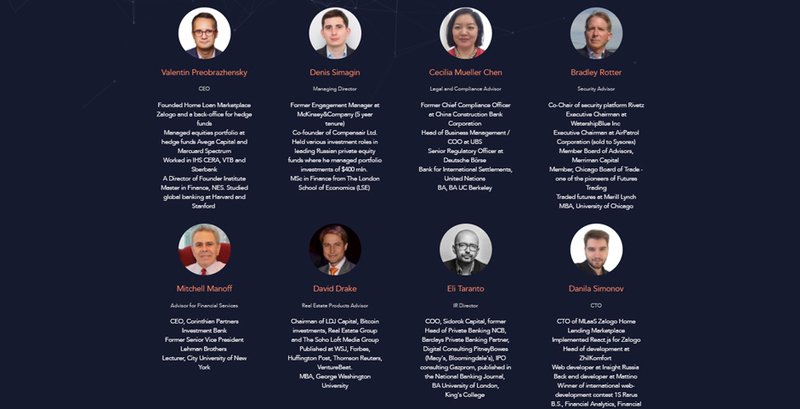 LAToken is comprised of a 36 member team with a diverse and reputable history. At the current stage, LAToken is in the process of raising capital to see their project into fruition. 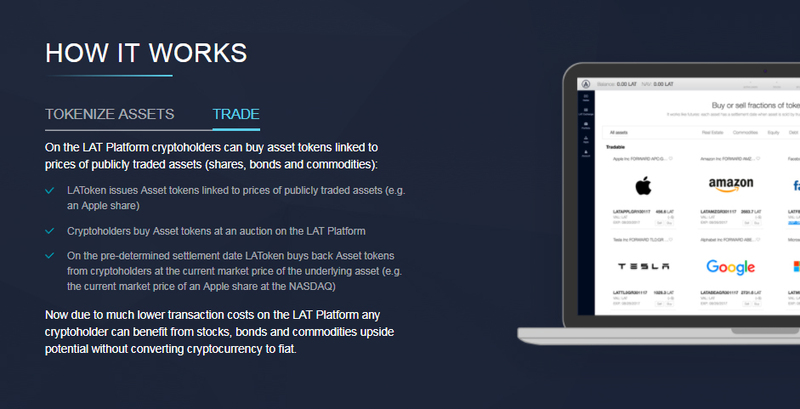 LAToken is a blockchain platform for trading asset tokens. It allows cryptoholders to diversify their portfolio by getting access to tokens linked to prices of real assets. 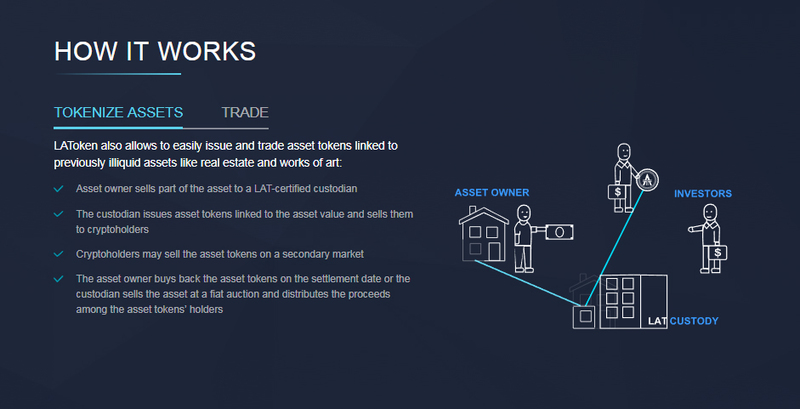 LAToken enables asset owners to unlock the value of assets by creating and selling their asset tokens. As a result, cryptocurrencies will be widely used in the real economy. 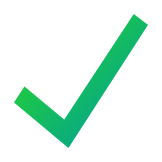 The platform enchances liquidity and transparency of assets, as well as reduces transaction costs. Marketing is essential for an ICO to succeed however, in this case, it can attract too much attention and the project can easily become overvalued. This causes a huge spike after the exchange listing only to drop immediately after. This is something that could occur with the excessive promotion on this project. 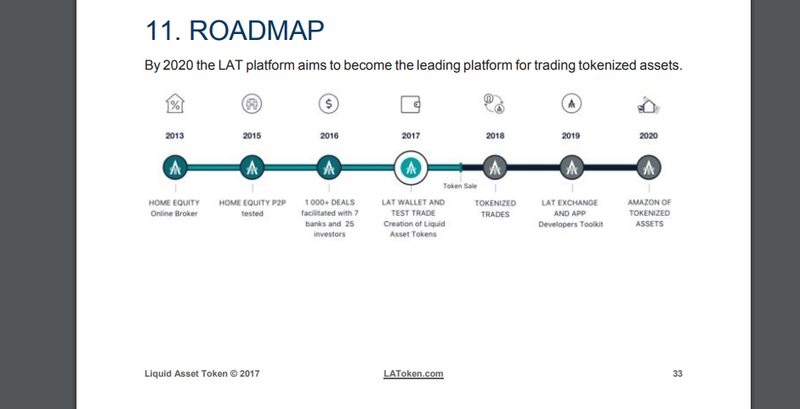 The LAToken (Liquid Asset Token) is essentially a pawn shop that distributes tokens for real estate, securities, artworks, and other high value assets. Decentralizing such markets could prove to be essential by becoming transparent, efficient, and sustainable. Associated risks with acquiring LAT will surely drive any consumer or business away once it's understood that the process to acquire tokens for assets virtually forfeits your property to their company with no guarantees on future performance and value. Liquidity may be great, but the legal implications delivers an ill sense of false security when LAToken can simply "print money" to trade for assets. Trading something in the real world for tokens in a virtual world could make anybody feel hesitant. Should LAToken find it's path to set up all the legal structures and governance surrounding this business, a small portion of this token could be of worthy to any crypto-currency portfolio as the investment could be risky long term.